If you liked this show, you should follow FinancialBin. 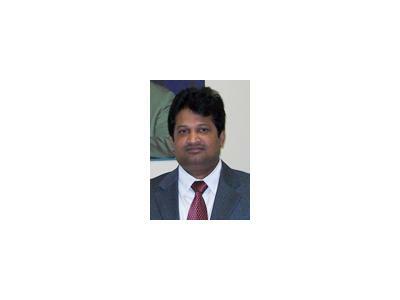 On May 15, 2012 at 5:30 PM ET, Jeeva Ramaswamy will join David Domzalski on Financial Bin Radio to tell you how to invest like Warren Buffett. Ramaswamy is the author of CREATING A PORTFOLIO LIKE WARREN BUFFETT, a book that breaks down the rules of stock trading that made Buffett a multibillionaire so that his winning ways can be applied to building one’s own wealth. 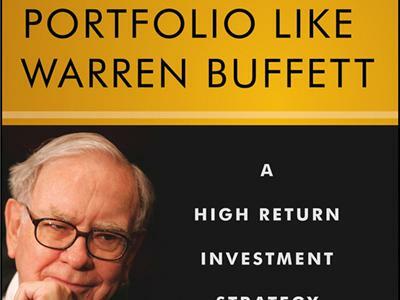 Highlighting actual trades that Buffett successfully executed, as well as Ramaswamy's own experiences using the principles established by Buffett, the book clearly explains everything you need to know to creating a winning portfolio.